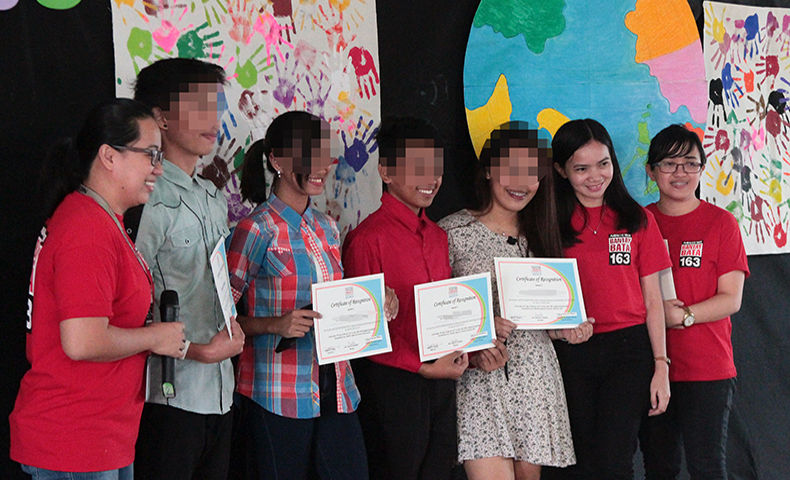 Bantay Bata 163, the child care program of ABS CBN Lingkod Kapamilya Foundation Inc., recently held Bantay Edukasyon Closing Assembly, a yearly event that culminates all the hard work performed by the scholars of Bantay Edukasyon for the academic year. Sponsors from Philippine Soong Ching Ling Foundation’s auditor Nelson Guevarra and Cristine Viray from Lao Foundation attended the assembly and shared their encouraging messages. 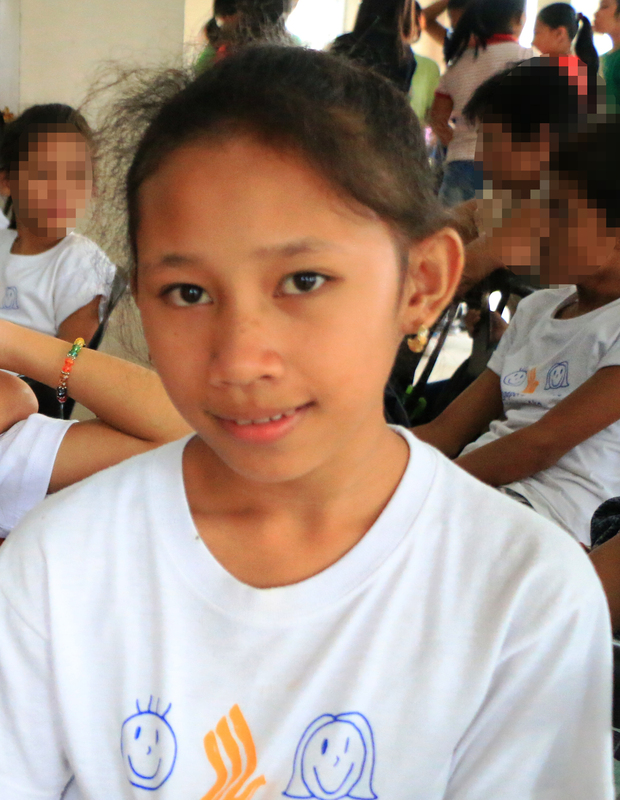 Donors like them assist to the academic needs of the Bantay Edukasyon scholars who are in grade school, senior high, and college. “It is only through education that we can transcend our present situation,” shared Cristine Viray in her message dedicated to the scholars’ academic achievements. Both the sponsors and scholars were in high spirits, especially the latter for striving hard in gaining certain awards and their guardians who had fully supported them throughout the whole academic year. Bantay Bata 163 would also like to thank McDonald’s for providing the lunch and Richwell Philippines for the shoes giveaways. Bantay Edukasyon is the scholarship program of Bantay Bata 163 that aims to fulfill its goals in serving and helping the children in the community through education to ensure their welfare for the succeeding years, with the help of its donors and partners. 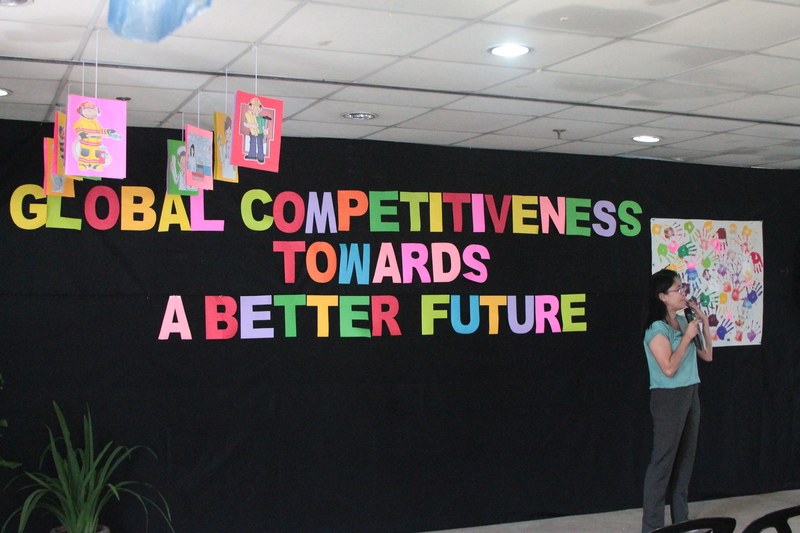 Let us continue to build a better nation through education by supporting our scholars. For donations, sponsorships, and other inquiries visit www.abs-cbnfoundation.com.